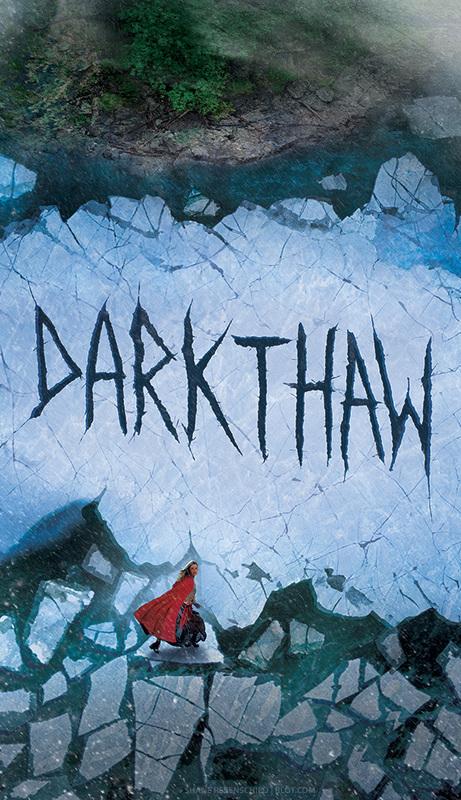 Book jacket illustration for Darkthaw : A Winterkill Novel by Kate A. Boorman, published by Amulet Books, and Art Directed by the fabulous Maria Middleton. This is the second book in the series. See the first book here. It’s not often I get to do the title lettering, so it’s always a pleasure to work on when the opportunity arises. Read more about this book on Amazon | Goodreads | Barnes & Noble.